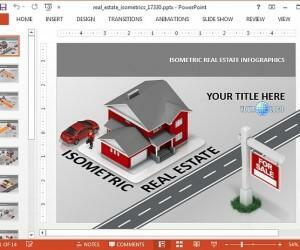 We recently brought you a brief overview of the isometric PowerPoint templates released by Presenter Media. 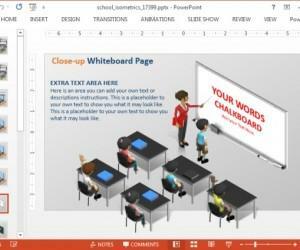 In this post we will take a look at the features of one of these templates. Isometric illustrations can help demonstrate images using parallel lines across three dimensions. This gives a lot of depth to drawings, which can help more specifically elaborate upon various elements of diagrams and models. 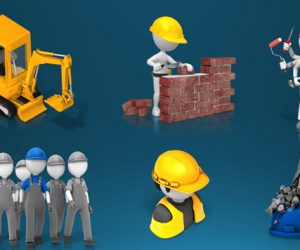 Moreover, if incorporated in presentation slides, isometric images can give a wow factor to your content and make it shine.